PMC Refuses To Allocate Space For The Setup Of Maha-Metro Info Centre In Pune! The info centre will be designed like Metro passenger coach. 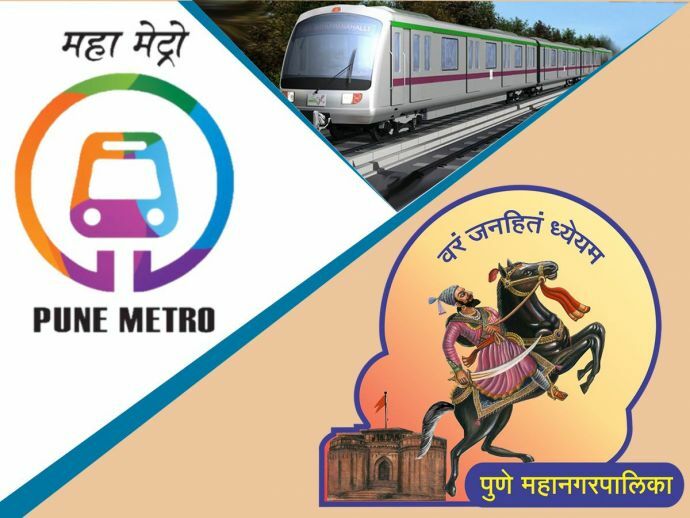 With the metro work going in a full swing in the city, a new hindrance got created when PMC denied allocating 5,000 sq mt land to set up an information centre for promotional activities. For the same purpose, they were able to acquire space of Vallabh Nagar in the Pimpri-Chinchwad Municipal Corporation’s (PCMC) jurisdiction. However, PMC seems to be unyielding its decision of providing space in Peshwe Park in Swargate. Previously, Maha-Metro has implemented such concept of the information centre in the Nagpur Metro project and is thinking to extend it here as well. With an objective to provide comprehensive information about the metro, the info centre will cover all the queries related to latest developments, technicalities, salient features, benefits, stations and routes to every individual. PMC says the project in Peshwe Park and Sambhaji Garden is not plausible due to NGT and HC notification that orders to demolish constructions on garden premises occupying more than 15 percent space.